WPA Education Welfare Services is a specialist and leading independent Education Welfare Service provider in South East England. Established in 2007, we have a proven track record for improving overall attendance and outcomes for children in schools and academies. 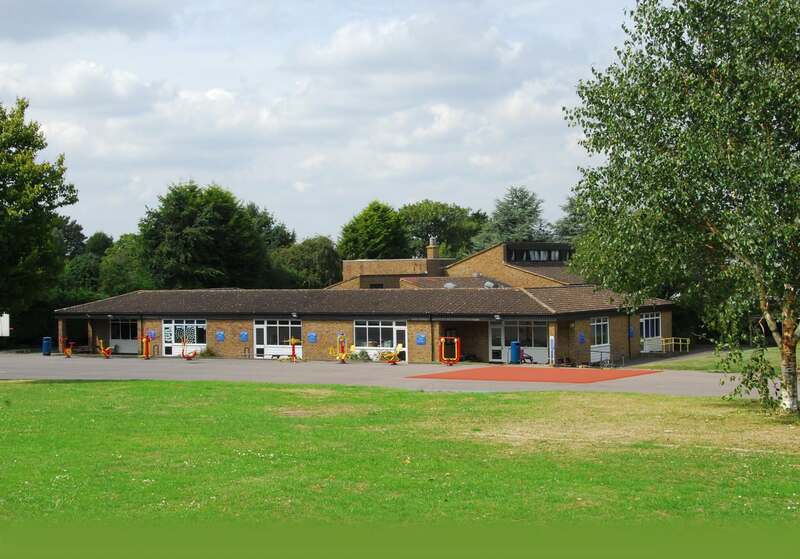 Biggin Hill Primary School has invested in WPA Education Welfare Services to provide the statutory functions in securing children's attendance, dealing with the welfare and safeguarding of the children as well as supporting the school to maintain good levels of attendance. 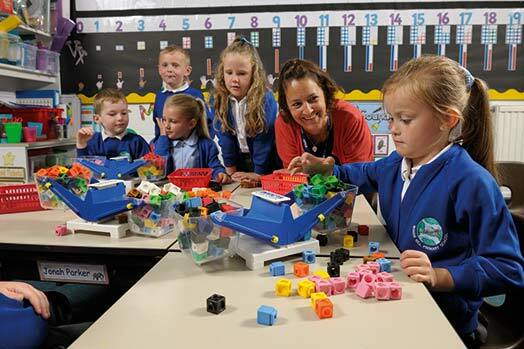 Biggin Primary School now has a thriving nursery class delivered and managed by staff at the school. We offer a completely inclusive setting that provides both indoor and outdoor learning opportunities throughout the year. The schools works in conjunction with Bromley Local Authority to secure the relevant funding for children. Information for which is collected through our application pack. All payments for sessions are made through ParentPay once your child is registered. Non-payment of fees will result in the removal of your child's place and the place offered to a child on our waiting list. We look forward to welcoming your child into the Biggin Hill community and starting their learning journey with us.